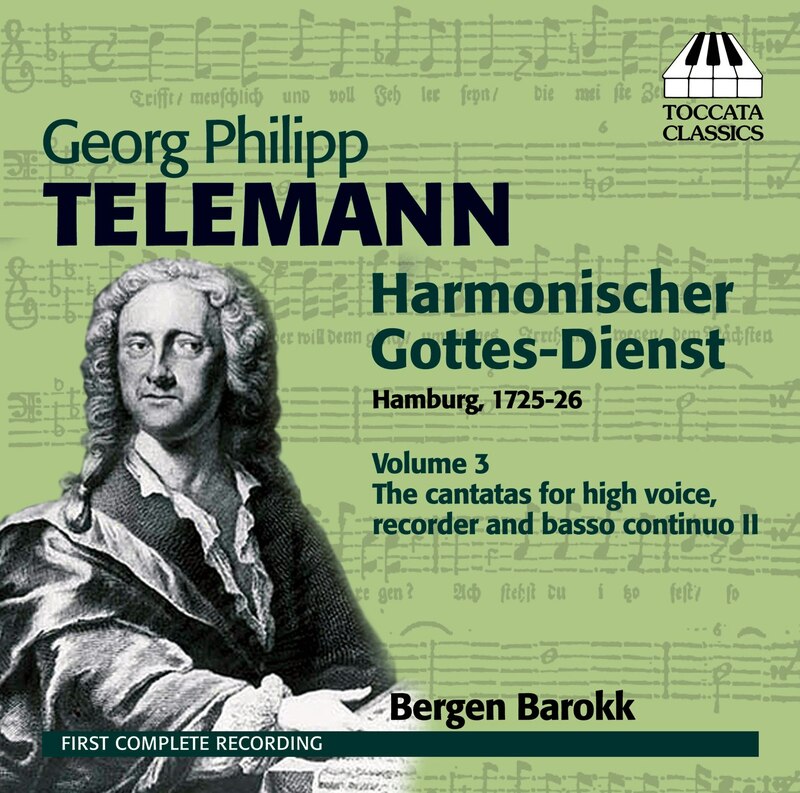 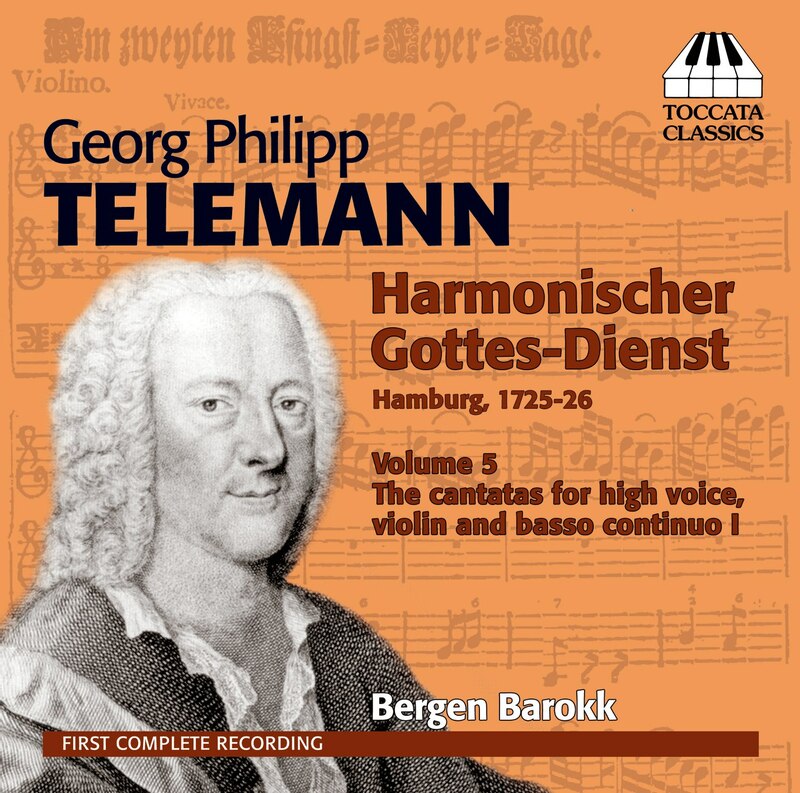 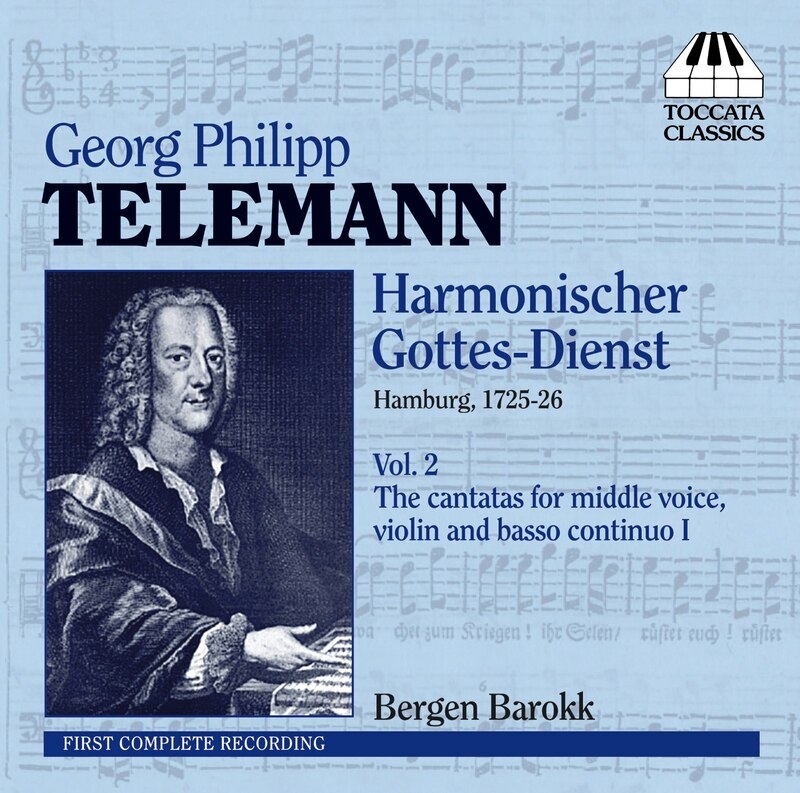 This is the sixth CD in the first complete recording of the 72 cantatas in Georg Philipp Telemann’s collection Harmonischer Gottes-Dienst, published in Hamburg in 1726 – the first complete set of cantatas for the liturgical year to appear in print. 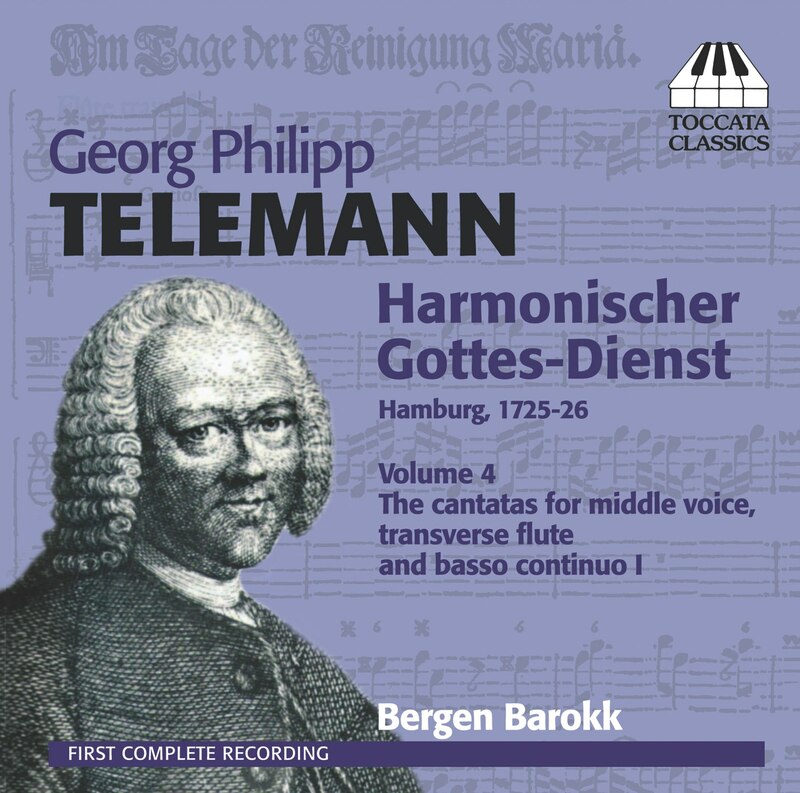 The cantatas are designated for voice, an obbligato instrument (recorder, violin, transverse flute or oboe) and basso continuo, and generally take the form of two da capo arias with an intervening recitative. 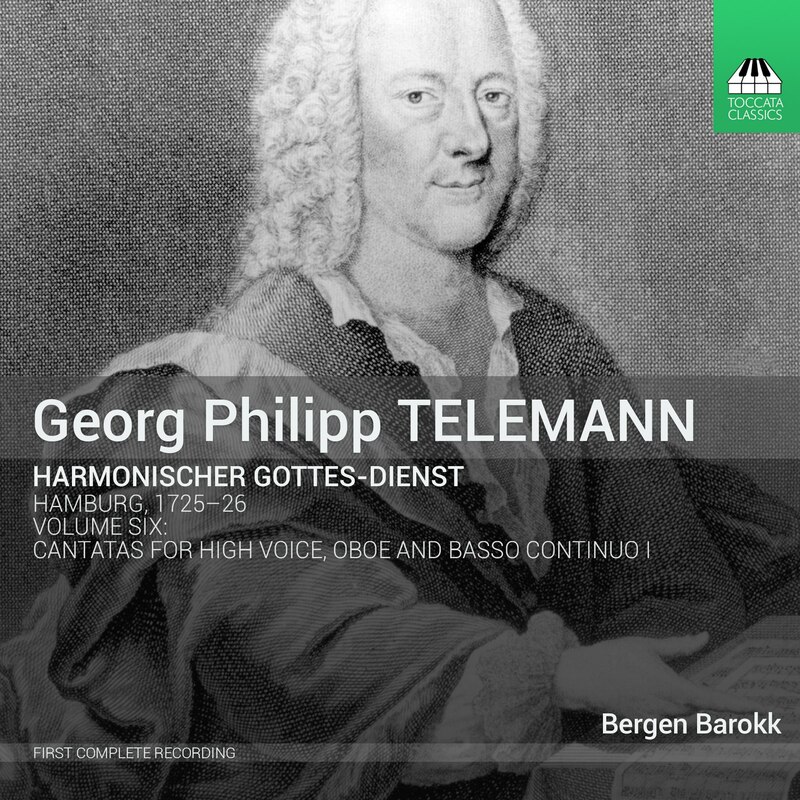 Although intended for worship, both public and private, Telemann’s cantatas are a masterly blend of tunefulness with skilled counterpoint and vocal and instrumental virtuosity.